At CES 2019 in Las Vegas, TP-Link’s Kasa Smart brand took a big step up in the home automation space with a new cloud-based platform. The Smart Actions platform uses artificial intelligence to connect and manage interactions between smart home devices. Kasa Smart also introduced a suite of Smart Actions-compatible smart home security, lighting, and control devices. Kasa Smart will add features to the Smart Actions platform during 2019 such as person and package detection, face detection, and A.I.-filtered video summaries. When new features are implemented on the platform, users will be able to configure chains of coordinated actions using Kasa Smart devices. For example, if a doorbell camera or security camera detects motion, that event could be set to trigger outdoor lights plugged into a Kasa Smart outdoor plug, turn on indoor lights, and sound a siren. The Video Summary feature, scheduled for release in March 2019, will let homeowners review scrollable daily time-lapsed video. If the owner filters the footage with person detection, scheduled to release in the same time frame, the only video clips that appear in the summary will be those triggered by someone approaching the house. Owners will be able to control and manage the Smart Actions platform and connected devices with the Kasa Smart mobile app and with Amazon Alexa, Google Assistant, or Microsoft Cortana. Kasa Smart will sell the battery-operated KC300 Kasa Smart Wire-Free Camera in bundles of one, two, or three cameras and a hub. With availability planned for the first half of 2019, the KC300 indoor or outdoor 1080p HD camera will have two-way audio, night vision, and motion detection. Users will be able to configure activity zones to receive alerts only when the camera senses motion within the defined areas. The camera hub will add a configurable siren and occupancy-mimicking audio and boost the camera’s as-yet-unspecified battery life. Pricing is not available for the KC300 packages. 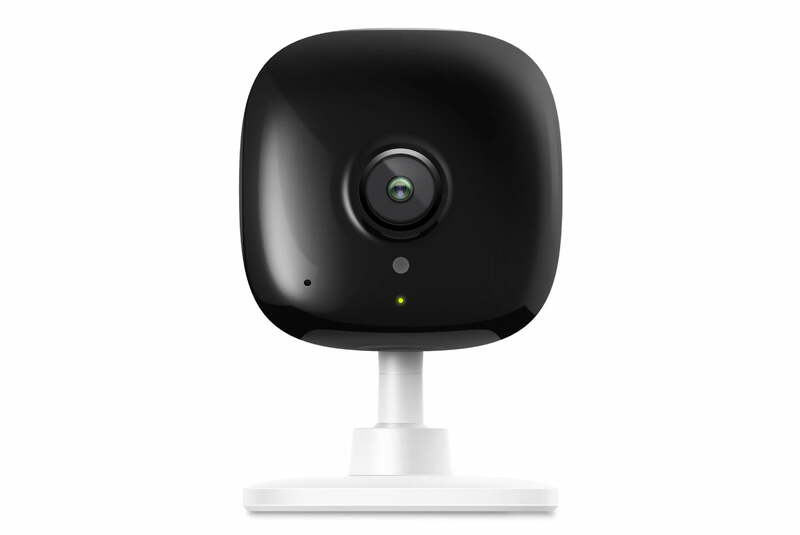 The KC100 Kasa Smart Spot Indoor Security Camera is scheduled for March 2019 release with a $50 list price. The KC100 camera will have two-way audio, night vision, motion detection, and a 130-degree field of vision. When sound or motion sets off the camera, the system will send a smartphone alert and save a still image. Owners can also stream live video directly to a smartphone. 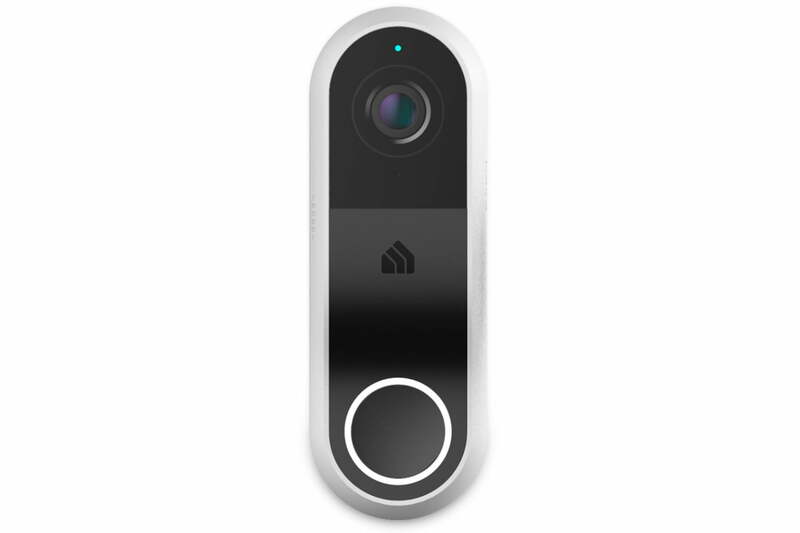 The KD100 Kasa Smart Video Doorbell has a 2K HDR camera with infrared night vision, two-way audio, and echo and noise suppression. The video doorbell will connect to existing doorbell wires and ring the existing chime. The camera and integrated A.I. 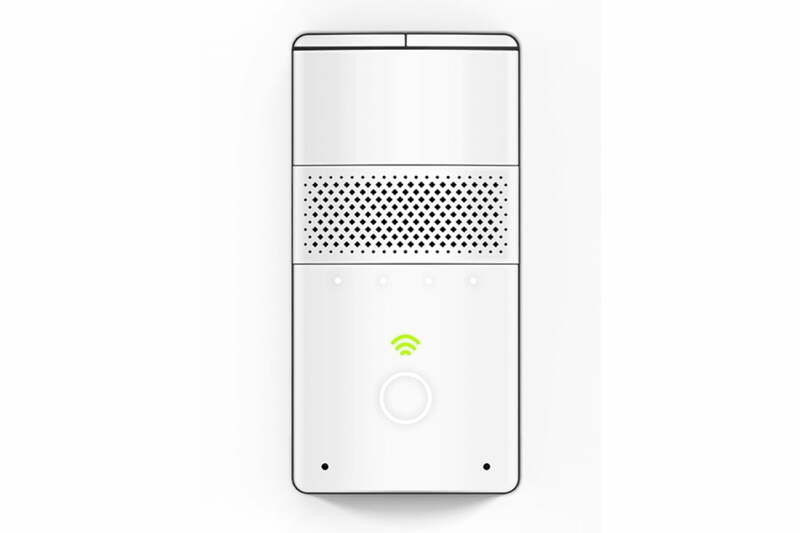 will detect faces to notify owners when family members or strangers are at the door. Pricing has not been set for the KD100, which is planned for availability in the first half of 2019. 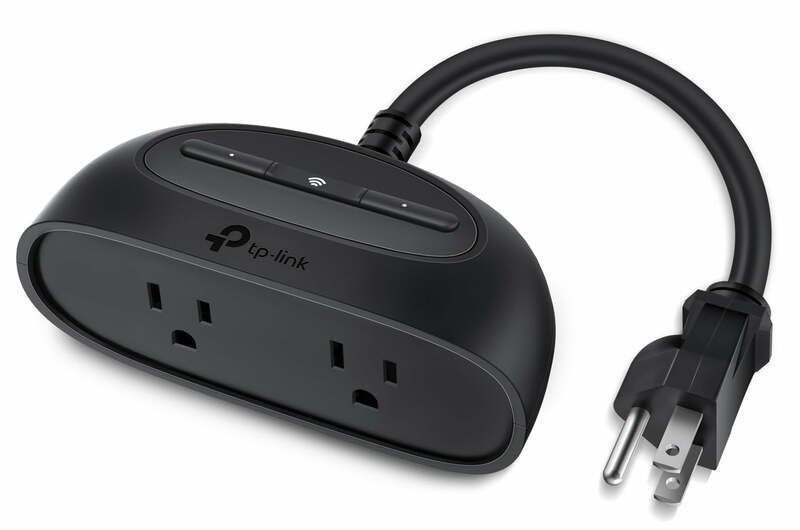 Among the first of the new devices to be available, the KP200 Kasa Smart Wi-Fi Power Outlet (KP200) is expected in February 2019 with a $40 list price. 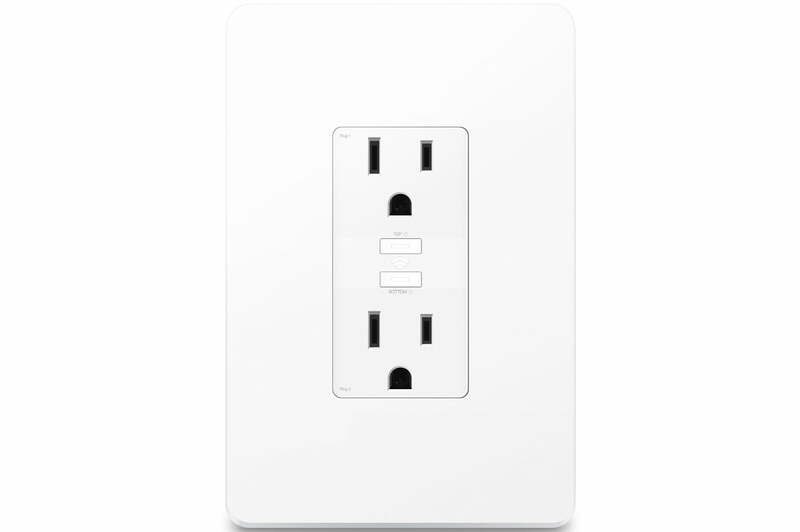 Rather than use external smart plugs with traditional outlets, the KP200 will give homeowners the choice of a clean-looking, built-in outlet with two integrated smart plugs. The HS230 will introduce a new level of smart switch technology. The Kasa Smart Wi-Fi Light Switch with Voice Assistant will let owners address voice assistants via the switch to control smart home devices or request music, weather, or other content or use the light switch as an intercom. The HS230 is due sometime in the first half of 2019, with pricing not yet established. 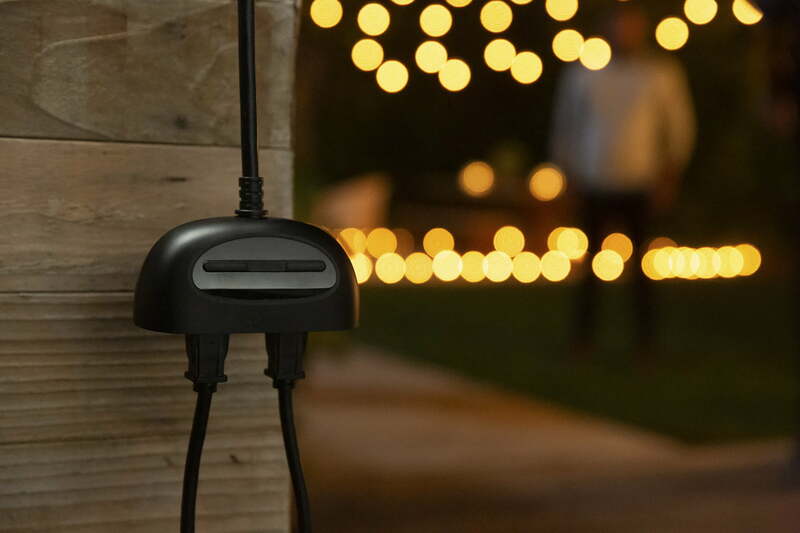 The KP400 Kasa Smart’s Outdoor Plug will list for $45 when it launches in February 2019. 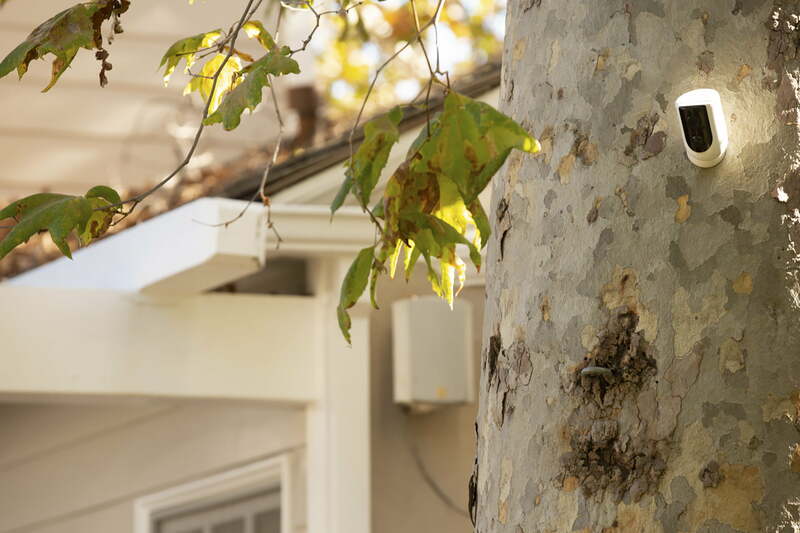 The weatherproof unit will give homeowners an easy way to connect outdoor lights and anything else they want to plug into an existing smart home system. The KP400 can be controlled by a smartphone app or voice assistants. Expected to launch in the first half of 2019, the 2-meter-long KL430 Kasa Smart Light Strip will have eight separately controllable LED sections. Each section can have a different color and brightness and up to four additional add-on sections can extend the lighting for ambiance or lighting scenes up to 10 meters. Pricing for the light strips will be available closer to the eventual launch date.